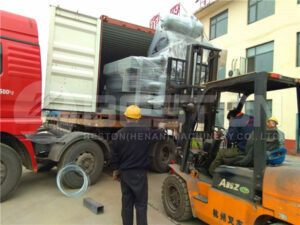 Egg tray manufacturing machine from Beston has been exported to many countries. Since the high quality and great stability, our machines have received overwhelmingly positive response again and again. 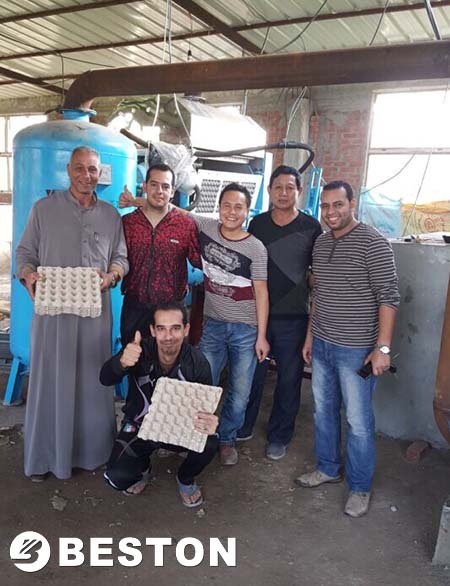 In July 2017, BTF-4-8 egg tray machine for Jordan customers started to work. And our customers send us messages to express their gratitude. As we know, each part of an egg tray production line connects with each other closely. That is to say, good stability means good performance. We always introduce the most advanced technology. 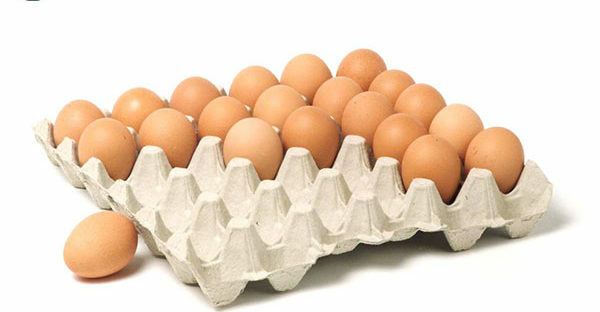 Besides, we try to simplify the components involved to improve the structure of our egg tray manufacturing machines. We will supply you diverse choices from size, designs and even automation. You can choose the most suitable machine according to your actual conditions. To be specific, we have a complete range of specifications. 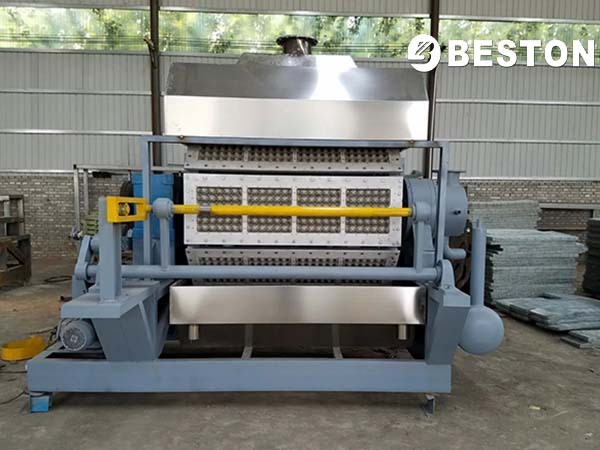 The output of egg tray making machine can reach up to 6000 pieces each hour. While we can also produce small-scale egg tray machines. 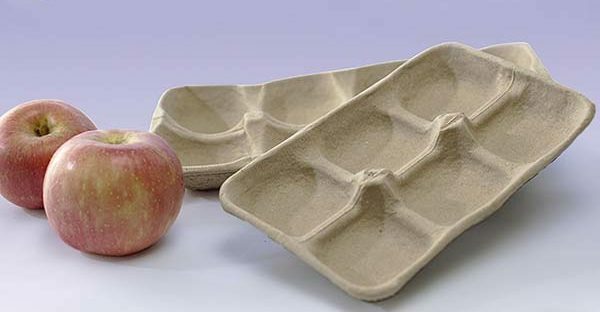 Moreover, with our dismountable molding dies, you can manufacture egg trays, egg cartons, apple trays using the same egg tray manufacturing machine. As for the automatic level, we have the manual type, semi-automatic type, and fully automatic type. You can choose what you want. On this basis, we can also make to order. Just tell us your requirements, we will never let you down. We Beston always rule for “We do more than products”. In these years, we have gained trust from our customers with our top-quality products and complete service. We are partners more than a businessman. You will enjoy co-operating with Beston Machinery. All in all, we are ready to serve you. Hope you can be the next successful case with us.